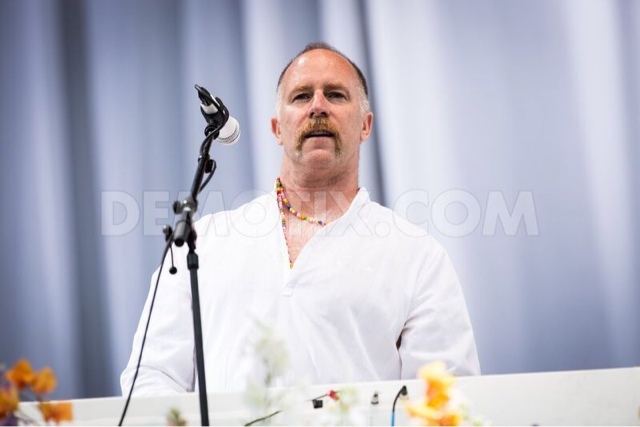 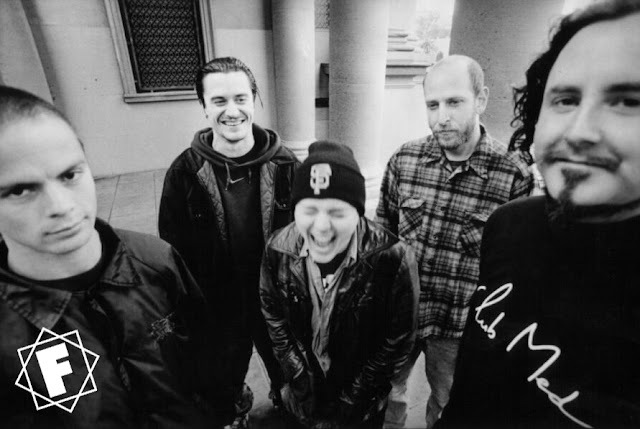 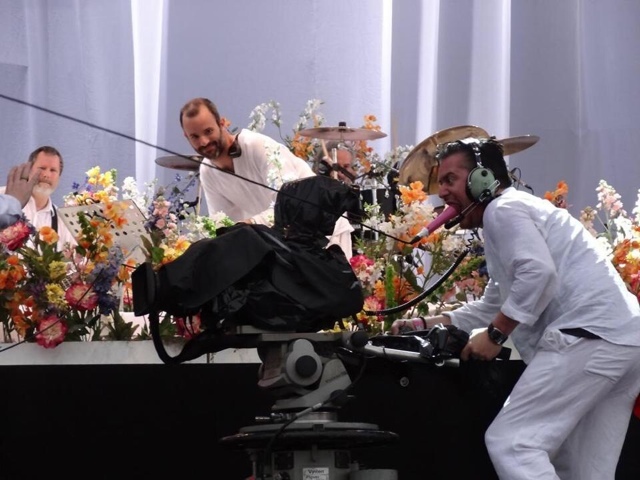 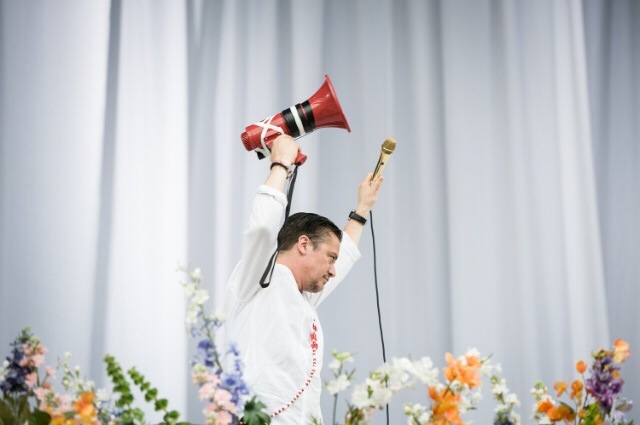 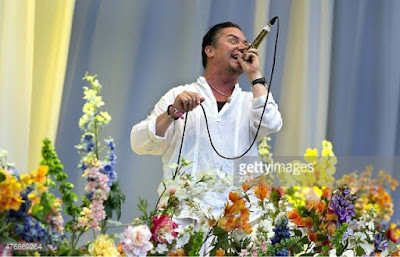 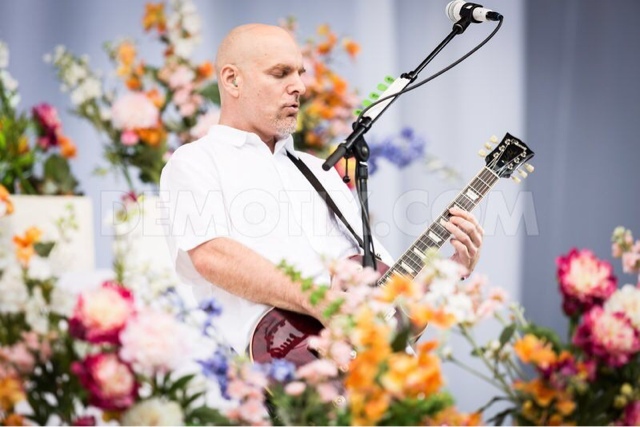 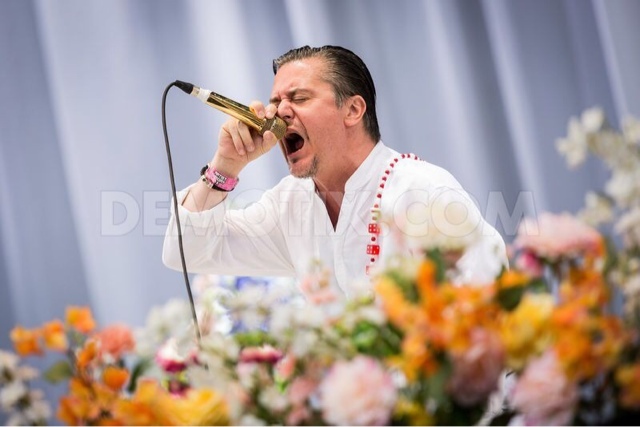 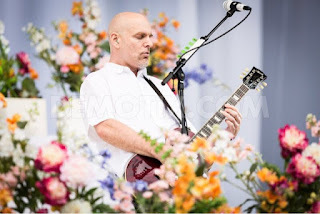 FAITH NO MORE return to Pinkpop Festival in the Netherlands. 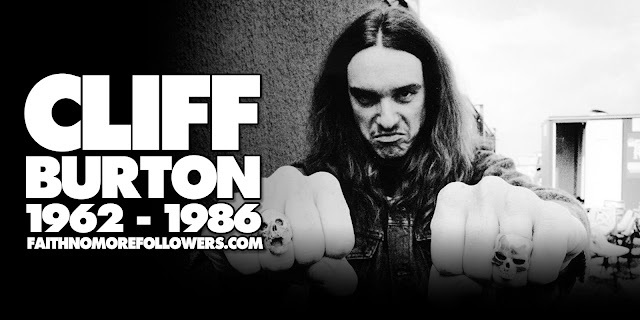 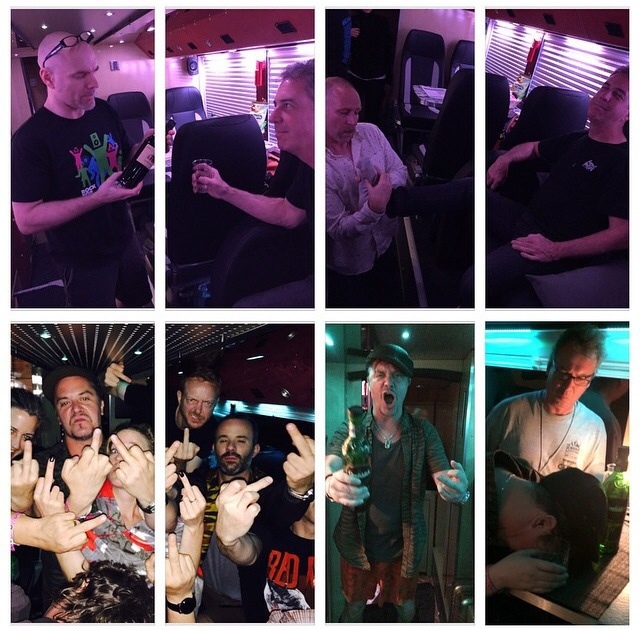 Highlights of the show include Mike Patton taking over the camera work. The show was broadcast on Dutch television.